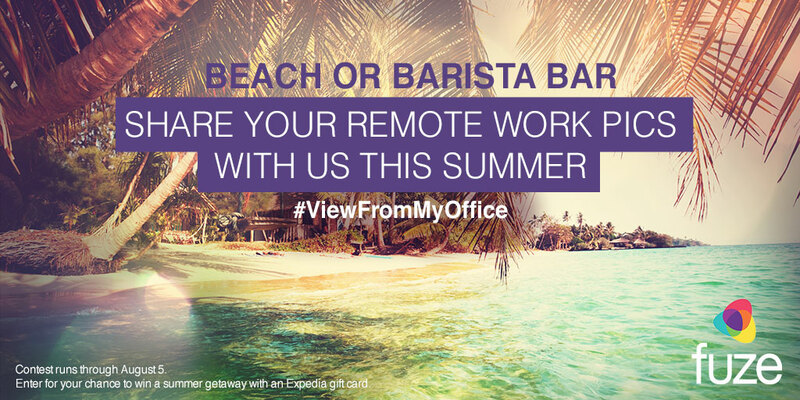 Get Away From The Office This Summer | Enter Our #ViewFromMyOffice Contest! We’re back for another year of our #ViewFromMyOffice contest! Today’s offices come in infinite shapes and sizes: an open table you share with coworkers; a coffee shop outside your apartment; a cubicle in a WeWork or co-working station; even the kitchen table at your summer rental. That’s the beauty of the modern workplace – technology opens the door to infinite connectivity and freedom to get your work done when and where it’s most convenient. The remote working trend isn’t new. 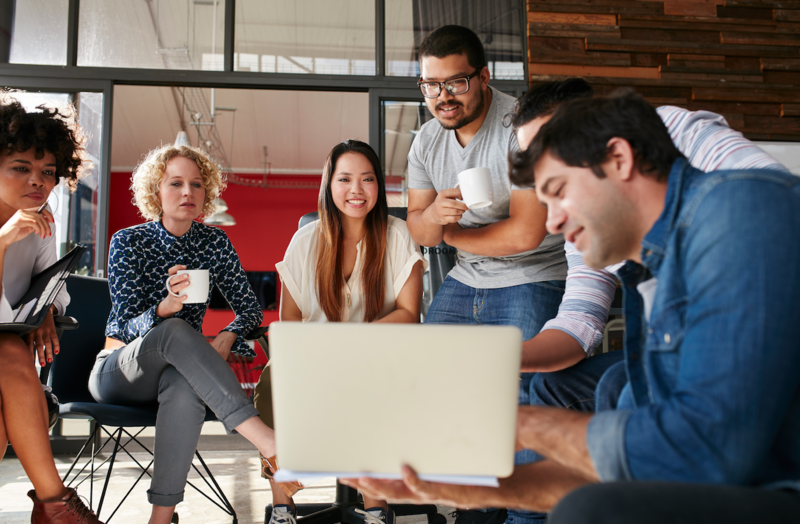 In fact, the Global Workplace Analytics found that 50 percent of the US workforce holds a job that is compatible with at least partial remote work, and 80-90 percent of the same workforce says it would like to telework at least part time for more concentrative work. 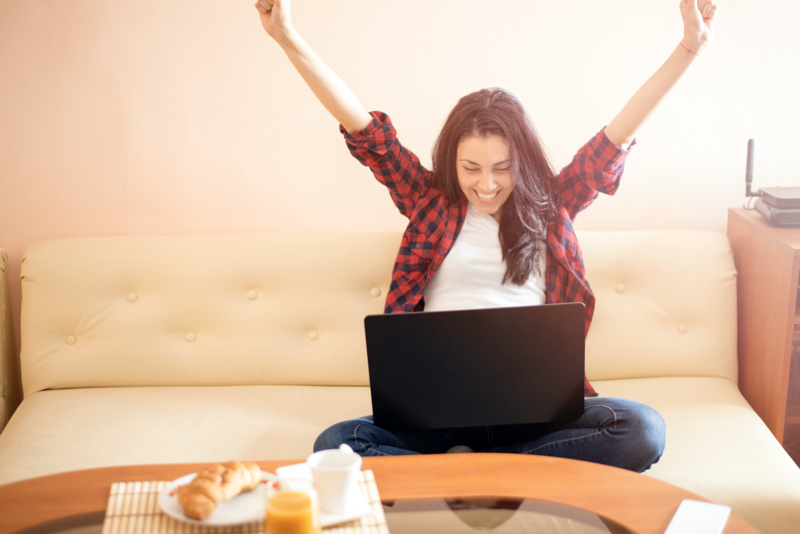 To reward your dedication to creativity and fearlessness to work from anywhere, we’ll be selecting one lucky winner for the chance to win a $250 Hotels.com gift card to support your next office getaway! No purchase necessary. Must be 18 to enter. Follow Fuze on Twitter (@Fuze) at time of the submission. Tweet out a picture of your view with the hashtag #ViewFromMyOffice. Include @Fuze in your tweet. One winner will be selected on August 12 and will receive a prize of a Hotels.com gift card of $250 value. All submissions will be given permission for future use by Fuze for marketing or other business purposes. The contest starts right now (go!) and runs through Friday, Aug. 5, so start sharing those views from your office today! Don’t forget to do your homework – check out our recap of last year’s competition here.